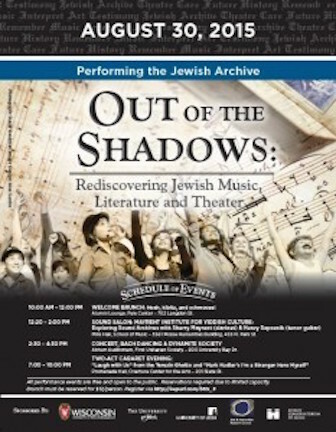 Classical music: “Out of the Shadows: Playing the Jewish Archive” runs from Sunday through Thursday at the UW-Madison, one of only five venues around the world for this ambitious project to rescue Jewish music endangered by World War II and the rise of the Nazis. 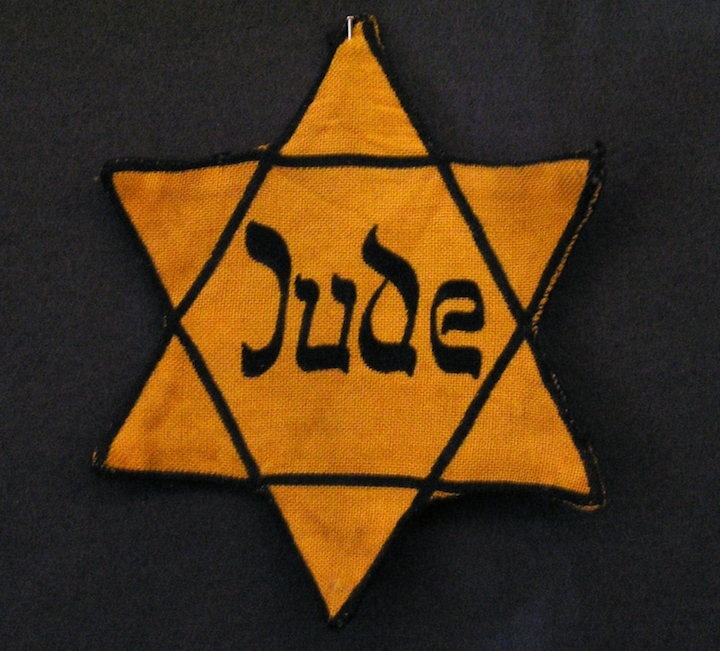 The ambitious project, launched by the University of Leeds in the United Kingdom, is designed to rediscover and revive Jewish and Yiddish music, and culture in general, that were threatened with extinction by World War II and the rise of Hitler and the anti-Semitism of the Nazis in Europe during the Holocaust. But this time the ticketed events (usually $10, $5 for students) – which start this Sunday, May 1, and run through Thursday, May 5 — are longer and more ambitious. 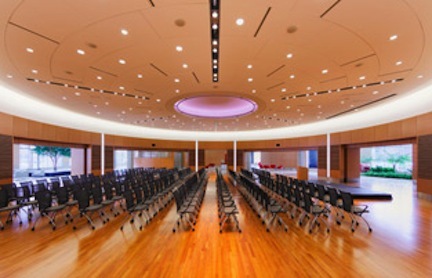 Programs and concerts will take place at the UW’s Mills Hall, the Wisconsin Union Theater, the First Unitarian Society of Madison Meeting House and the Overture Center among other places. Local performers include the Bach Dancing and Dynamite Society; the Madison Youth Choirs; the Wisconsin Youth Symphony Orchestras (WYSO) the UW Concert Choir; the Pro Arte Quartet; and others. Classical music: Let us now praise string teacher Janet Jensen, who retires after almost 50 years at the UW-Madison. Her final concert with the All-University Strings is Saturday afternoon at 4 in Mills Hall. Loyal readers know that The Ear is a big supporter of music education and amateur music-making. 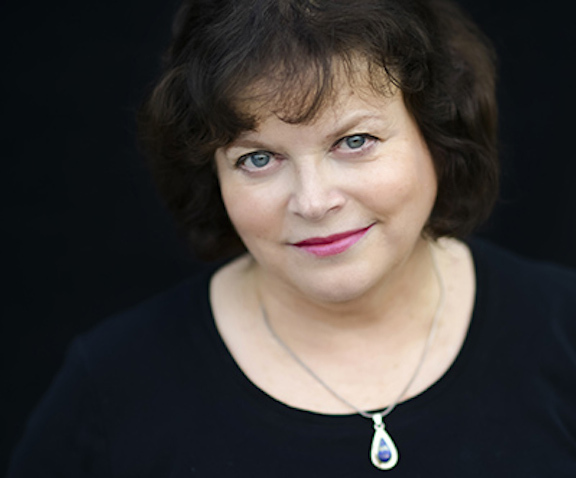 All the more reason to honor Janet Jensen (below), then, who is retiring as the string pedagogue at the University of Wisconsin-Madison School of Music. Jensen has spent almost 50 years teaching strings not only to specialists but also to music educators and amateur student musicians. 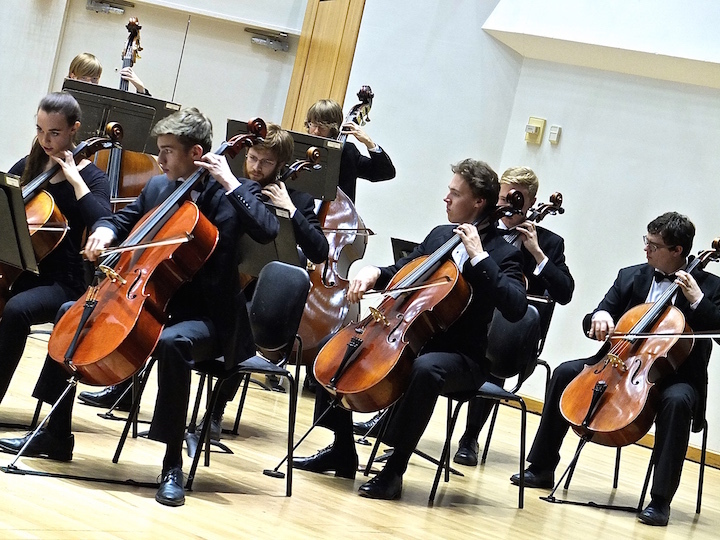 Her final concert with the All-University Strings (below) is this Saturday afternoon at 4 p.m. in Mills Hall. It will also feature the Sonora Strings from the Suzuki Strings of Madison plus soloists John Povolny and Lili Kim as well as guest conductors Mikko Rankin Utevsky and Brandi Pease. The FREE concert will feature string music by Johann Sebastian Bach (the Brandenburg Concerto No. 3, which you can hear in a YouTube video at the bottom); Antonio Vivaldi; John Rutter; Ernest Bloch; Edvard Grieg; Leonard Bernstein; and others. “This concert marks the 25th anniversary of my leadership. 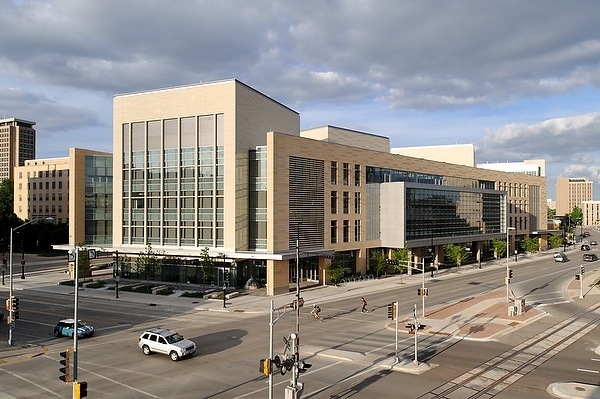 It also marks my retirement from the School of Music, where I’ve been a student, staff member and faculty member – an association spanning nearly 50 years. 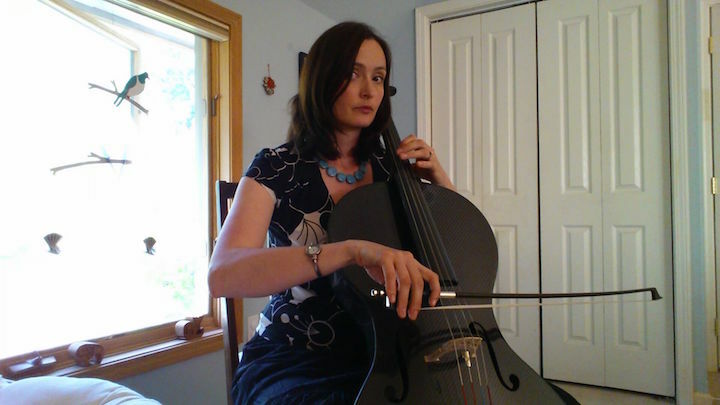 “In my dual faculty roles of Professor of String Pedagogy and Associate Director I have had the opportunity to serve many populations – colleagues, music majors and non-majors – but I’ve found particular authenticity in the All-University String Orchestras and in bringing majors and non-majors together. “That sense of authenticity derives from several sources. A former, and maybe future, public school music teacher, I realized that musical groups for non-music majors in fact serve the teachers, mentors and programs that produced them. 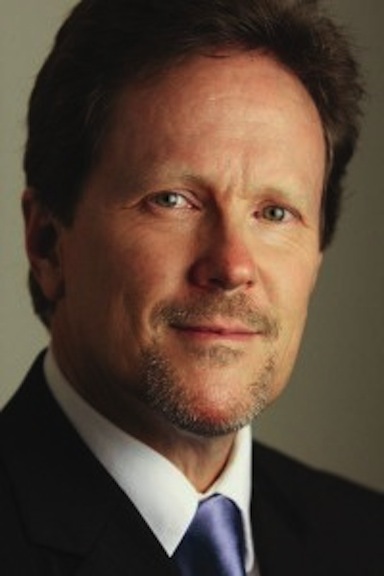 “I’m a product of public education and the beneficiary of tenets of the Wisconsin Idea and University Extension programs, so it also became clear to me that such musical groups extend UW’s impact beyond the campus to the state borders and beyond. 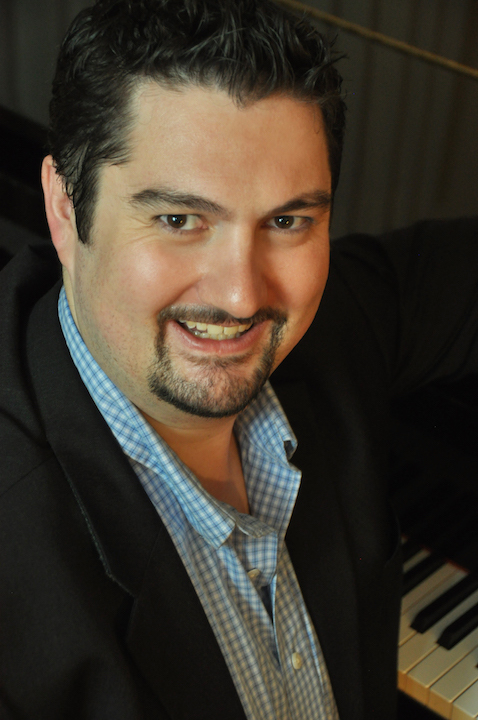 ALERT: This week’s FREE Friday Noon Musicale, held from 12:15 to 1 p.m. in the Landmark Auditorium of the historic Frank Lloyd Wright-designed Meeting House of the First Unitarian Society of Madison, located at 900 University Bay Drive, features tenor Adam Shelton and pianist Vincent Fuh in the program “Assassinating Shakespeare.” The concert features music by Gerald Finzi, Roger Quilter, Erich Wolfgang Korngold, Franz Schubert and Dominick Argento. It’s a week later but news about the premature death at 57 on April 21 of the influential superstar pop rocker Prince continues to preoccupy the media. To flood the media, really. 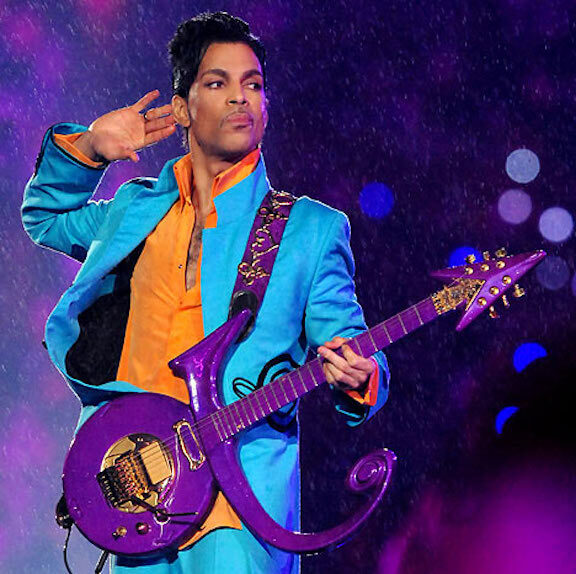 The Ear doesn’t want to take away from Prince and his substantial artistic achievements. Nor does The Ear mean to belittle Prince’s premature death, which is sad and unfortunate but hardly unusual in the world of pop music — and not really tragic in the larger scheme of things, given how the world is filled today with terrorism and refugees. But he does think maybe a little perspective about this celebrity or star is required. Does anyone else share The Ear’s impatience with such saturation coverage and think that the media have gone overboard? There have been so many stories, so much repetition, such meaningless follow-up and continuing coverage that it almost belittles Prince’s death with endless trivialities and predictable banalities. 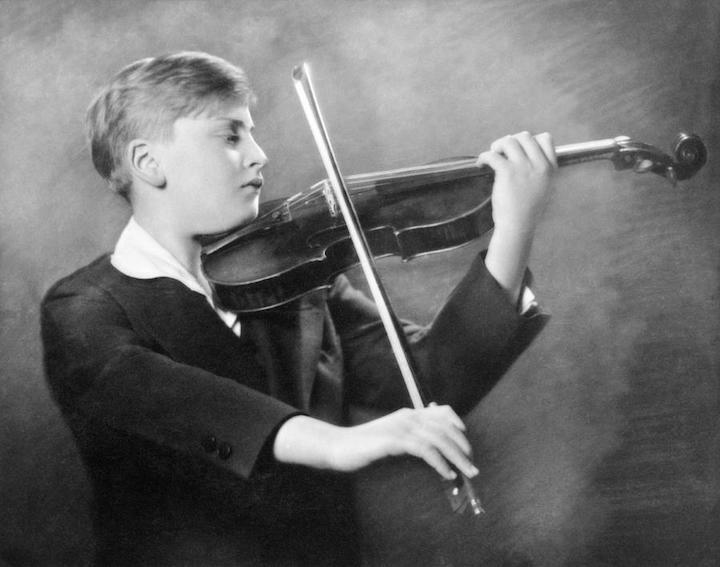 Here is a story – from the Deceptive Cadence blog for NPR or National Public Radio — about this past weekend’s 100th anniversary of the April 22, 1916 birth of the famed British violinist, teacher and polymath Sir Yehudi Menuhin (below top as a child, from the Underwood Archives, and below bottom as an older man in a photo by Erich Auerbach for Getty Images). It is filled with inspiring details that command your respect for this great artist and humanitarian, who was international in his interests and many of whose accomplishments The Ear didn’t know. You can hear him playing Bach in the YouTube video at the t bottom. 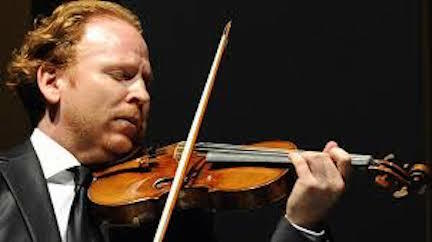 It is written by Tom Huizenga and features a lot of commentary and recollection by the gifted violinist Daniel Hope (below), who played music of European Jewish composers exiled in Hollywood during World War II by Hitler and the Nazis coming to power, with the Madison Symphony Orchestra two seasons ago. 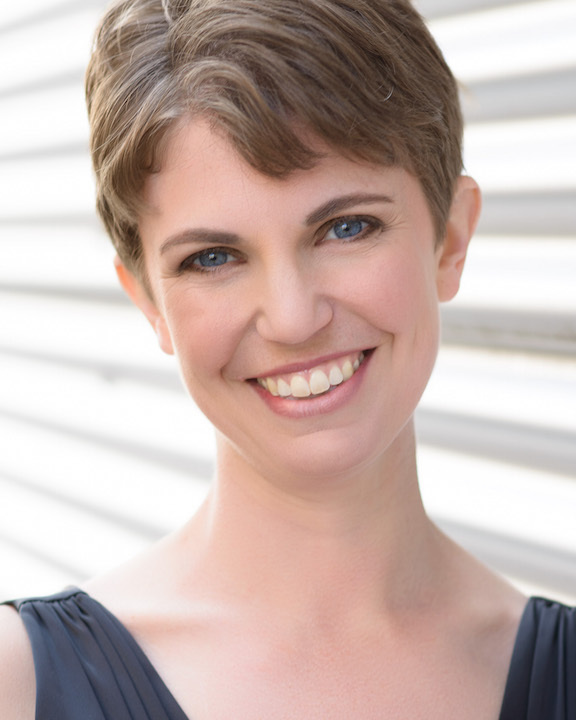 Classical music: Assistant conductor and chorus director Beverly Taylor explains her duties and discusses “Carmina Burana,” which the Madison Symphony Orchestra and Chorus plus soloists perform this weekend. 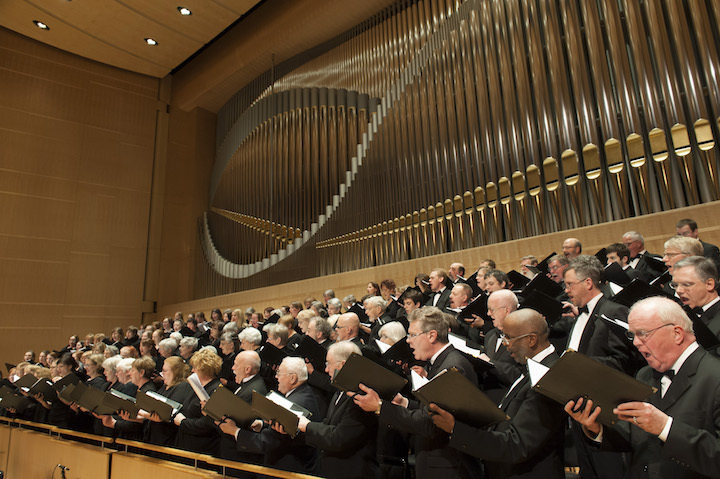 Plus, a FREE MSO hymn sing is Saturday at 11 a.m. 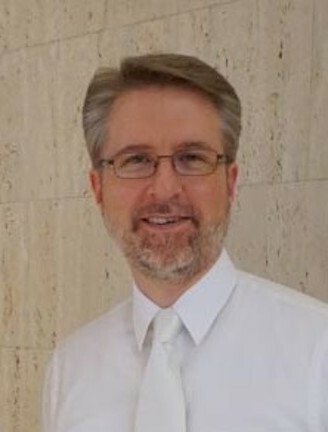 ALERT: The Madison Symphony Orchestra (MSO) will offer a free hymn sing with Principal Organist Samuel Hutchison in Overture Hall, 201 State Street, in this Saturday, April 30, at 11 a.m. All ages are welcome to join in the singing with the Overture Concert Organ. No tickets or reservations are needed for the free Hymn Sing, which will last approximately 45 minutes. 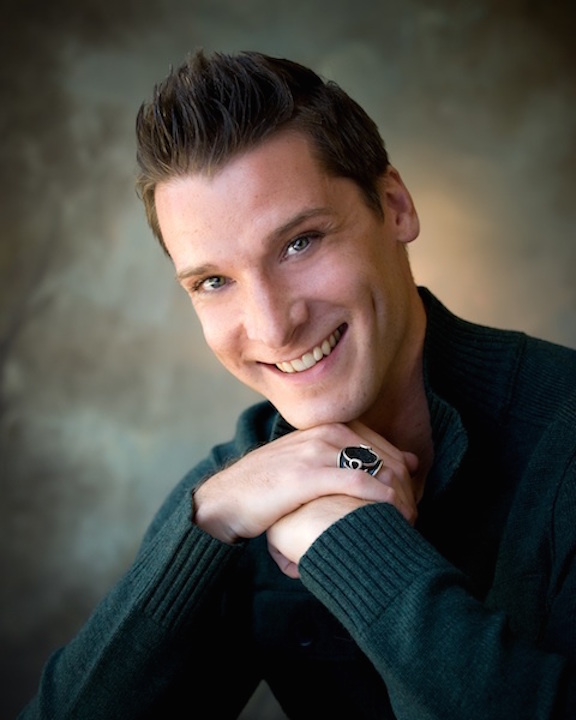 Also participating are Boychoir members from Madison Youth Choirs, Michael Ross, Artistic Director; soprano Jeni Houser, who was acclaimed for her role in the Madison Opera’s recent production of “The Tales of Hoffmann”; tenor Thomas Leighton; and baritone Keith Phares. The concerts are in Overture Hall, 201 State Street, on Friday at 7:30 p.m.; Saturday at 8 p.m.; and Sunday at 2:30 p.m. Single tickets are $16 to $85 each, available on the MSO website; the Overture Center Box Office at 201 State Street or by calling the Box Office at (608) 258-4141. Student rush tickets can be purchased in person on the day of the concert at the Overture Box Office at 201 State Street. Students must show a valid student ID and can receive up to two $12 or $15 tickets. More information is at: www.madisonsymphony.org/studentrush. Students can receive 20% savings on seats in select areas of the hall on advance ticket purchases. 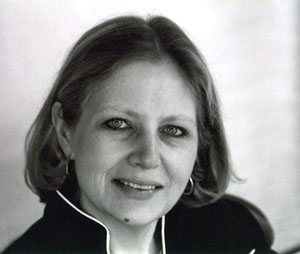 This season also marks the 20th anniversary of assistant MSO conductor Beverly Taylor, who also directs choral activities at the University of Wisconsin-Madison School of Music. You are the very busy director of choral activities at the UW-Madison. But this is your 20th anniversary directing the Madison Symphony Chorus and serving as assistant conductor of the MSO. Can you take us behind the scenes and tell us what your MSO duties are? First, I’m a “cover” conductor, meaning I’m supposed to be prepared to take over for John DeMain on short notice in case he’s suddenly sick or injured. This hasn’t happened in 20 years, but I HAVE covered some rehearsals by schedule when he’s been out of town or we fear a delayed plane arrival. 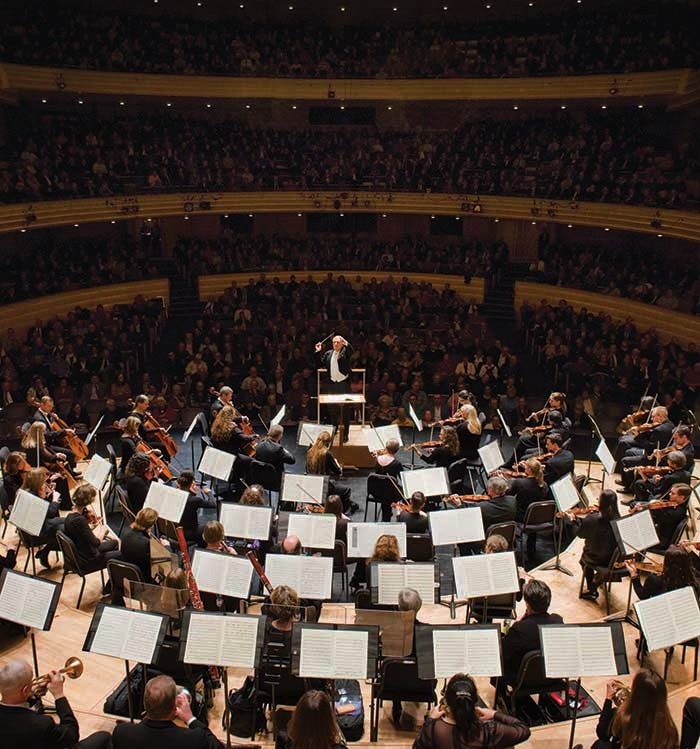 Normally the cover conductor conducts the concert if the delay or injury occurs at the beginning of the concert. If it happens in the second half, orchestras often just end the concert—like calling a baseball game after the five official innings. My second job is preparing the chorus to sing for John De Main. Our rehearsals are like any other chorus rehearsal at first. We focus on notes, intonation, rhythmic accuracy, pronunciation and diction, beautiful phrasing and appropriate tone and balance. Then closer to the performance, I check with Maestro De Main (below, in a photo by Prasad) on any special markings or tempos he may want. During my early years he often came to our last chorus rehearsal, but we’ve worked together for so many years now that he trusts me to put his choices into the chorus’ training. In the long term, my duties also include programming and conducting our non-orchestral concerts, auditioning new singers and ensuring that returning singers keep their abilities high. My third job is challenging, interesting and fun. It’s to give Maestro Demain information from the audience’s point of view. That means balances between guest soloist and orchestra, balances and rhythmic acuity between sections of the orchestra, and any other notes or opinions that he might find useful. His own hearing is acute, but anyone who conducts can tell you that the instruments right in front of you make so much noise, that you can’t always judge the relative balances of the orchestra as they project outwards. How has the chorus changed over the past two decades? I think the biggest way in which the chorus has changed is that it sight-reads better and is more acute with a cappella intonation. The main point in having good sight-readers is that it is a HUGE time saver in rehearsal and allows us to get deeper into musical decisions and development. Having said that, we do still take some people with fast ears and good voices who can prove they can keep up. 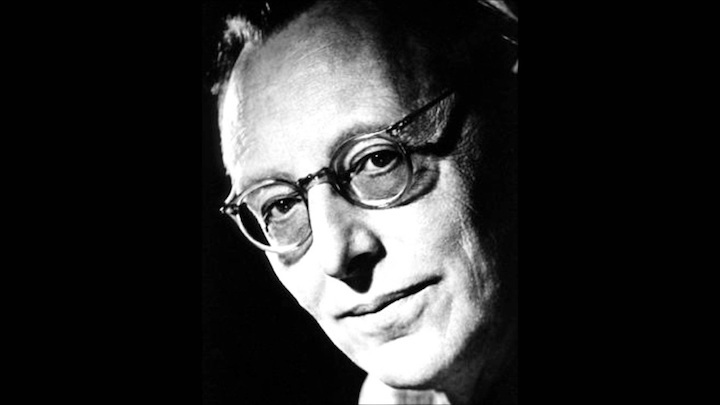 What do you think explains the immense popularity of “Carmina Burana” by Carl Orff (below)? How does it compare in popularity to other choral works, especially modern ones? While perhaps not the most profound work, it is well crafted. And who hasn’t heard the opening tune in commercial after commercial? The “modern” style today can’t be well defined because so many composers do so many things. I giggle a bit when audiences say they don’t like dissonance when five minutes in a movie theater with eyes closed will make the listener aware of FAR more dissonant music than in most modern concerts. Many modern works can be understood at first hearing. Others yield more with a little study. It’s not really different from sports. You may have one person go to a baseball game for the weather, popcorn and home runs who will be disappointed if they miss those. Others will go noticing bad calls for strikes and balls, the stance of the batter, and will quote statistics from past games. They may have a richer experience because they know more, but it doesn’t mean people can’t go and get what they want out of it. Just go to concerts with open minds! 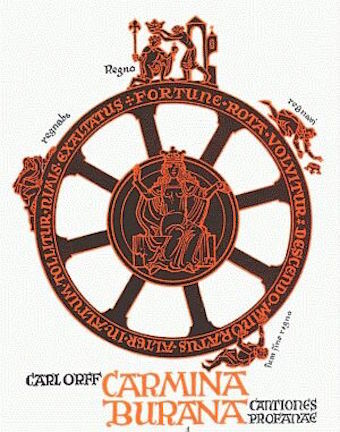 Are there special things you would like to point out to the public about “Carmina Burana” in general and about this performance in particular? There are three basic sections to “Carmina,” with an introduction and ending. The opening is based mainly on the subject of Fortune (the introduction) and songs that come out of the monk’s life—some of them were obviously sent to the monastery without a vocation! The second section is for tenors and basses only—“At the Tavern,” and it’s operatic in its depiction of the fun of mocking life at the monastery, concluding in the great drinking song sung by the men in the style of Gilbert and Sullivan — excuses to toast everyone of every shape and size, and listing who drinks, which is everyone! 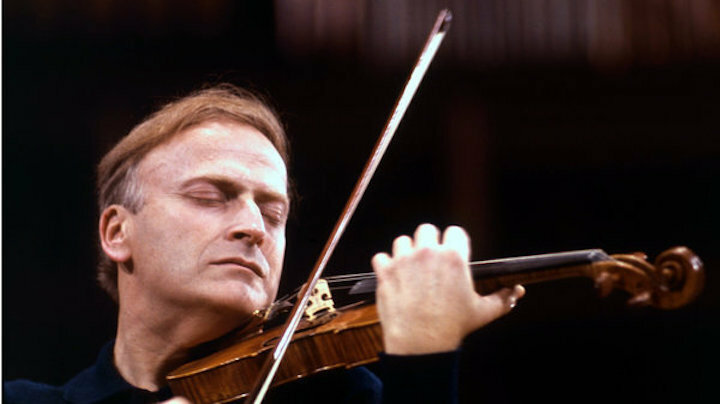 There are techniques commonly and cheekily attributed to late Romantic works, especially Tchaikovsky: fast is good, loud is better, fast and loud is best. Orff follows this: his pacing builds steadily so that you are swept up in the excitement. This isn’t the only thing on the program. 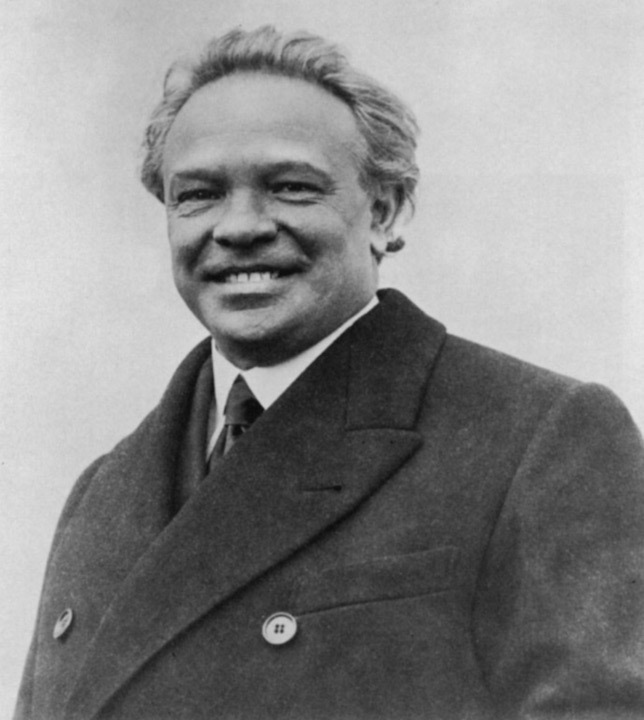 Most people will adore the gorgeous “Pines of Rome” by Ottorino Respighi (below), full of color, majesty and the sound of trumpets all through the hall! Plus, I give the pre-concert lecture this weekend. It’s free for all ticket-holders and is held in the hall an hour before the performance, lasting for half an hour. This means on Friday, it’s 6:30-7 p.m.; Saturday 7-7:30 p.m.; and Sunday 1:30-2 p.m. Classical music: This season’s last Sound Waves program, to explore origins and beginnings in science and music, is at the UW-Madison this Friday night. The final SoundWaves event of the year will be on this Friday, April 29, at 7:30 p.m. at the Town Center of the Wisconsin Institutes for Discover (WID), 333 North Orchard Street, across from the Union South. SoundWaves events explore a broad theme through different lenses from the sciences and the humanities, ending with a related performance. The presenters are John Yin, speaking about the COOL (Chemical Origins Of Life) Project; Clark Johnson speaking about the first billion years of the Earth’s history; Elizabeth Hennessy on the interaction of man and animal in a pristine environment (the Galapagos) and about Darwin; and the School of Music’s own composer Laura Schwendinger (below), speaking about the inspiration for the creation of new works. 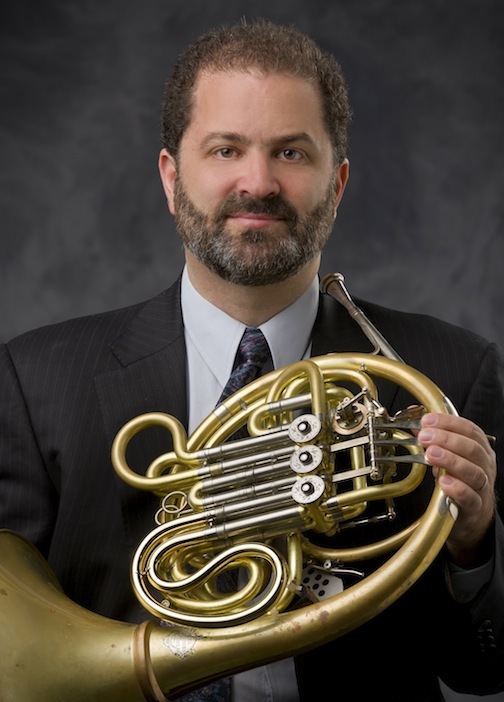 Then, SoundWaves Curator Daniel Grabois (below, in a photo by James Gill), horn professor at the University of Wisconsin–Madison School of Music, will speak about the process of creating a new CD recording. 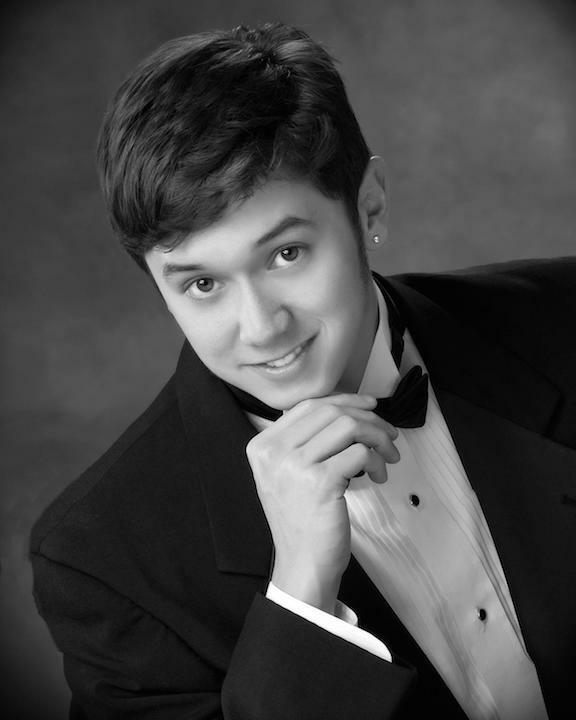 The event will conclude with a performance by School of Music pianist Christopher Taylor (below). He will be playing a dual-manual piano (a piano with two keyboards). 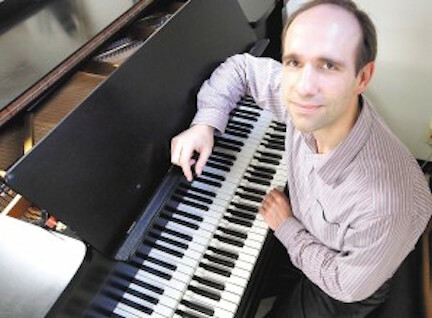 This is an instrument that creates whole new possibilities in piano performance, and Professor Taylor will be performing selections from Johann Sebastian Bach’s “Goldberg” Variations as well as his own arrangement of Liszt’s “Paysage” (“Landscape” from the Transcendental Etudes) made for this instrument. Cash bar opens at 7 p.m. 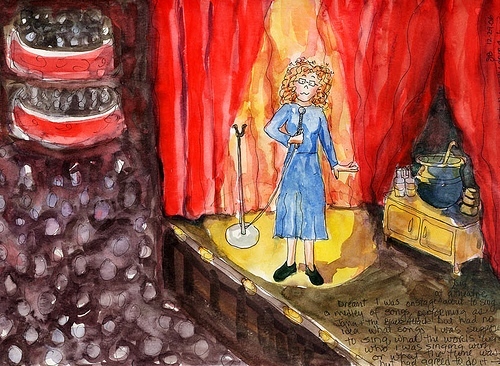 If you suffer from stage fright when you perform in public, you are not alone. Some of the biggest names in the performing arts share that same fate. So does The Ear. When he plays or speaks in public, he often feels like one of those quivering and neurotic figures in cartoons by Roz Chast for The New Yorker magazine. And there seem to be many ways to deal with stage nerves, from eating potassium-rich bananas just prior to performing to taking beta-blocking drugs to doing all sorts of meditation and adopting new attitudes. Do you have tips abut dealing with stage fight? Please leave your suggestions in the COMMENT section. Classical music: William Shakespeare died 400 years ago today. What is your favorite music inspired by The Bard, the greatest writer of all time? He is generally acknowledged as the greatest writer of all time and of any culture. The English poet and playwright William Shakespeare (below) died 400 years ago today – on April 23, 1616 — in his hometown of Stratford-on-Avon where he returned to after his stage career in London. He was 52 years old. 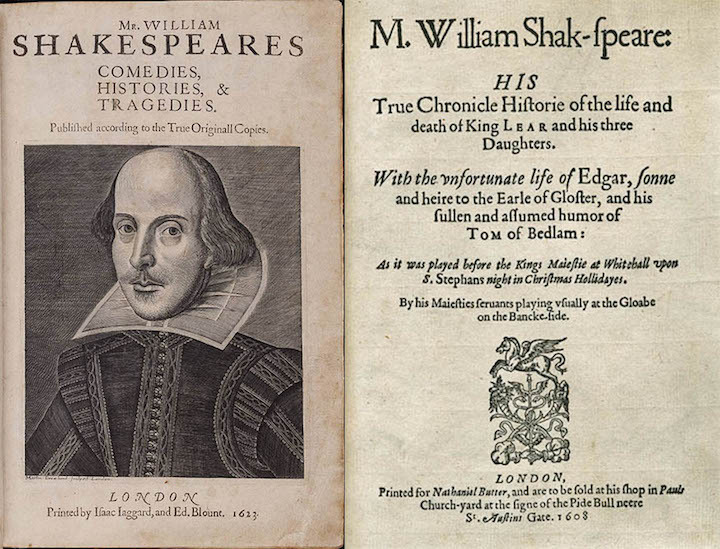 You may have heard that a touring copy of the rare 1623 First Folio edition of his plays, on loan from the Folger Shakespeare Library in Washington, D.C., will be on display this fall at the Chazen Museum of Art at the University of Wisconsin-Madison. Dates of the exhibit are Nov. 3-Dec. 11, 2016. 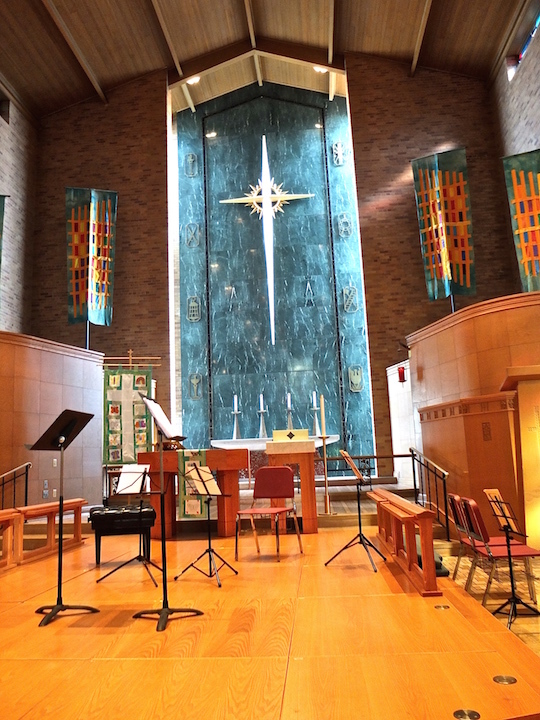 And this summer’s Madison Early Music Festival will focus on Shakespeare and music of the Elizabethan Age when it is held from July 9 to July 16. Today, what The Ear wants to know is what is your favorite piece of music inspired by Shakespeare? The operas ”Otello” or “Falstaff” by Giuseppe Verdi? The opera versions of “Romeo and Juliet” by Hector Berlioz and Charles Gounod? The incidental music to “Henry V,” “Hamlet” and “Richard III” by William Walton? 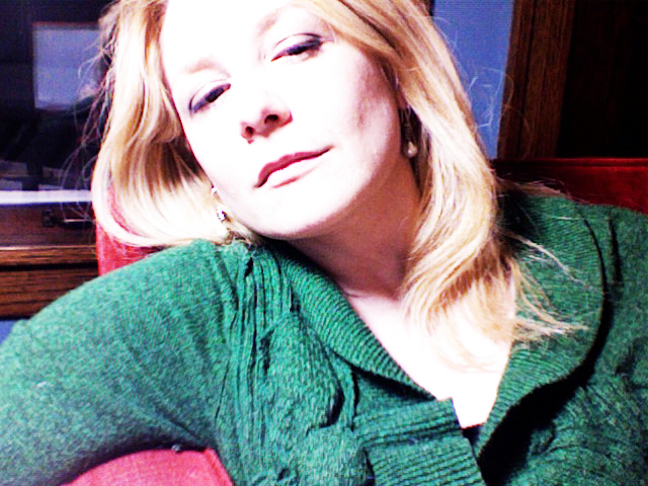 Franz Schubert’s song “Where is Sylvia”? The “Romeo and Juliet” Fantasy Overture by Tchaikovsky? Various setting of songs and ditties in Shakespeare’s plays? Leave your choice, with a YouTube link if possible, in the COMMENTS section. 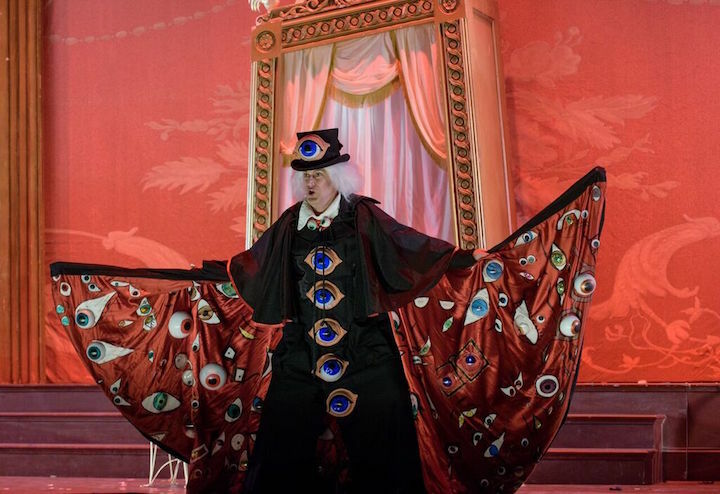 Editor’s note: The Ear’s good friend and knowledgeable classical music fan Larry Wells offered the following review of last weekend’s production of Jacques Offenbach’s “The Tales of Hoffmann” by the Madison Opera. Production photos are by James Gill for the Madison Opera. 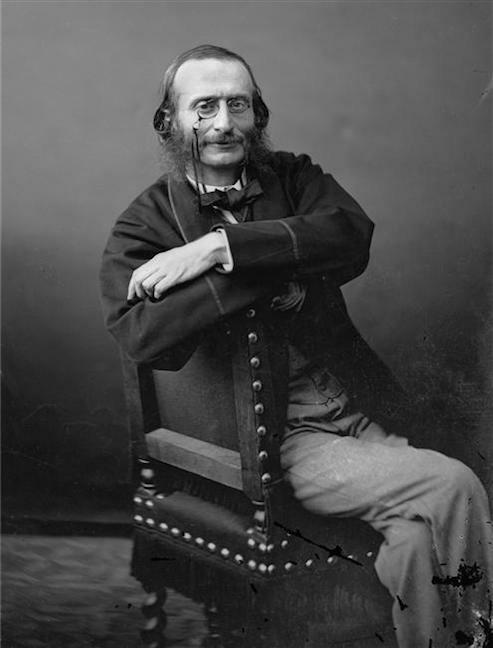 I had been looking forward to Madison Opera’s production of “The Tales of Hoffmann” by Jacques Offenbach (below) ever since it was announced. 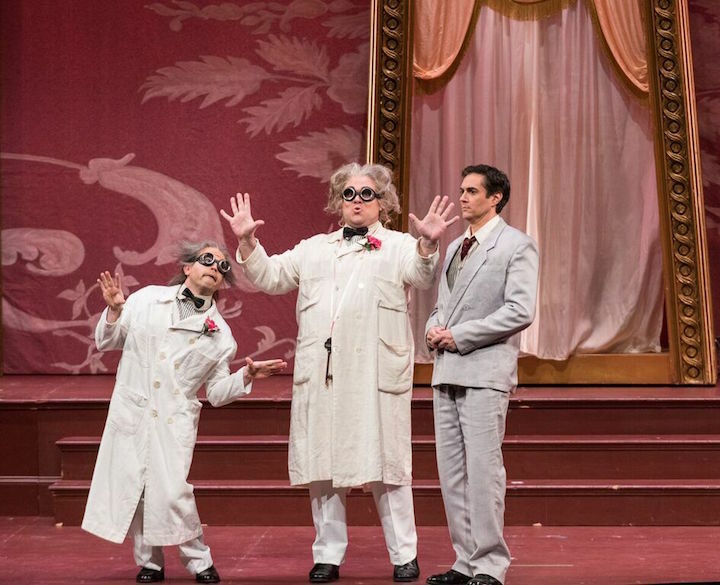 The opera is a particular favorite of mine, and I’ve seen a number of productions in larger houses, most recently in Tokyo and most memorably a production at the San Francisco Opera 30 years ago with Placido Domingo and James Morris. 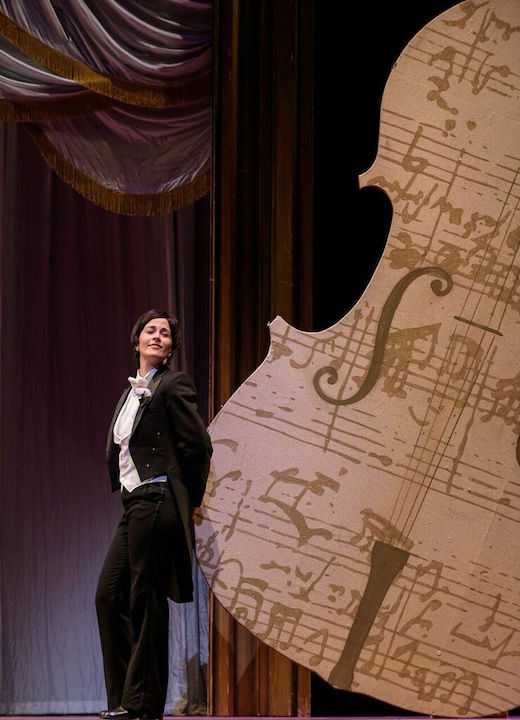 I was interested to see how Madison Opera would approach this somewhat theatrically difficult work, and Sunday’s performance was a delight from beginning to end. The cast was consistently strong, and each singer could be mentioned in a positive vein. So, I single out three who particularly stood out. 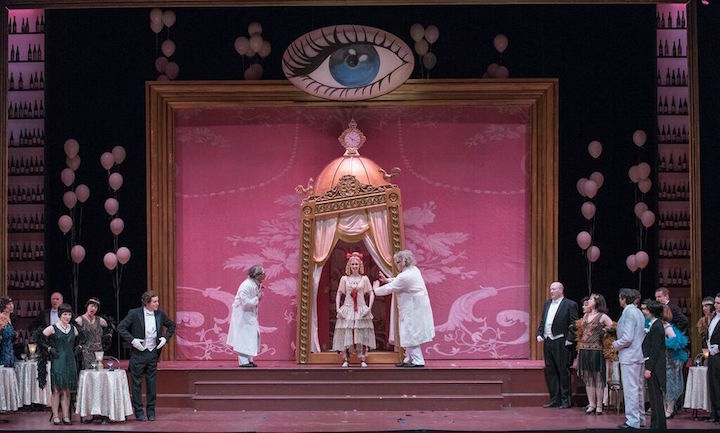 The star of the show, for me, was coloratura soprano Jeni Hauser (below, center, in white) as Olympia, the doll. Her vocal pyrotechnics were sensational. She would be a wonderful Zerbinetta, and I would enjoy seeing her tackle Baby Doe. She is a very funny physical comic actress, and she was simply wonderful. 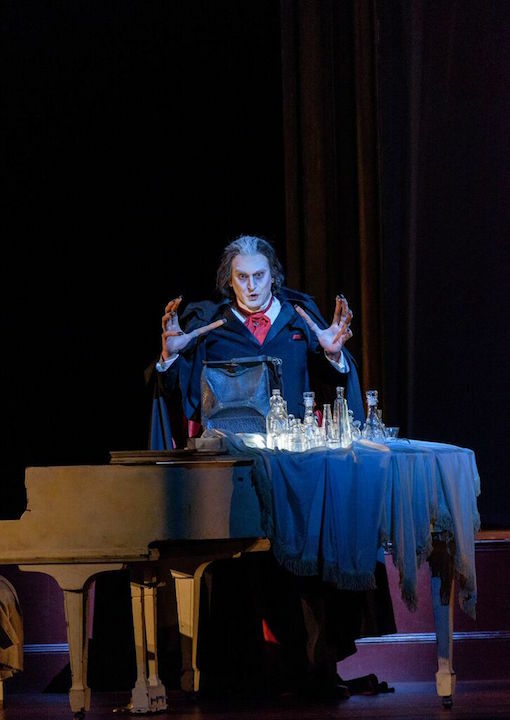 Morgan Smith (below) as Hoffmann’s four nemeses was excellent possessing a strong, deep bass-baritone. As a side note, he is the second singer I’ve seen and heard recently in Wisconsin who will be featured in Tucson Opera’s upcoming premiere of “Riders of the Purple Sage,” the other being Keith Phares who was in Florentine Opera’s recent production of Jake Heggie’s “Three Decembers.” It will be conducted by Keitaro Harada, who is a talent to watch. 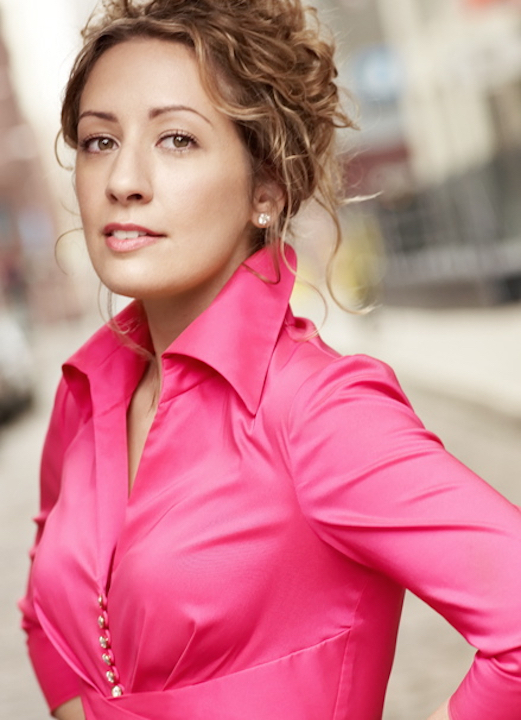 The third standout was mezzo-soprano Adriana Zabala (below) as Hoffmann’s Muse and attendant. She was outstanding vocally and fun to watch. Hoffmann was sung by tenor Harold Meers (below right, in suit). For an exhausting role, Meers toughed it out and, when singing full voice, was resonant and lyrical. The production was set in a well-stocked bar, and Hoffmann’s series of bad choices in love appeared fueled by alcohol. 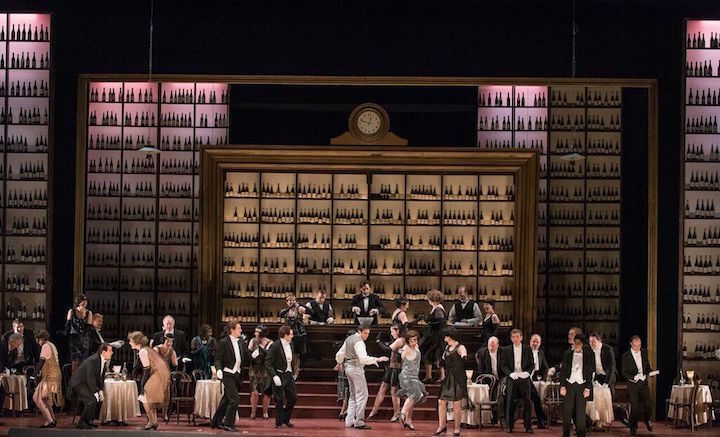 The set, from the Virginia Opera, and costumes were dazzling, particularly in the Giulietta act, which in a departure from the productions I’ve seen, was the third act. I felt that the change of the order of the acts made a lot of sense dramatically. 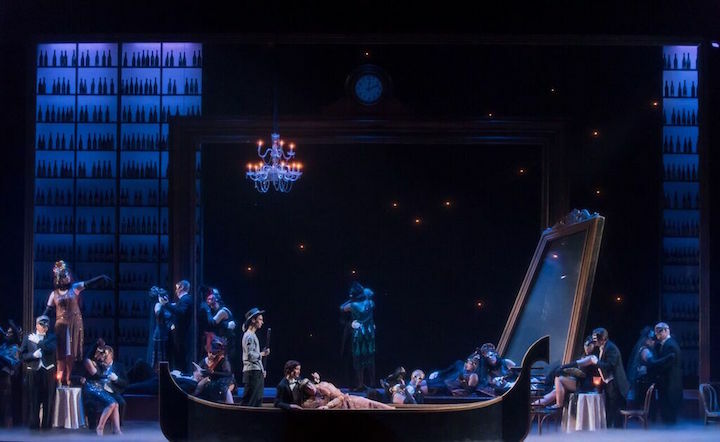 And I loved the use by stage director Kristine McIntyre of the Roaring Twenties theme – flappers and Charlestons, along with gondolas, fog and a bit of German Expressionism. Total fun. The Madison Symphony Orchestra was excellent throughout, and Maestro John DeMain is a treasure whom Madison is extremely fortunate to have. His sense of timing and dynamics is a wonder. My favorite moment of the opera is the ensemble in the Giulietta scene “Hélas Mon Coeur,” and its performance Sunday nearly brought me to tears. In the YouTube video at the bottom, you can hear that music performed by Placido Domingo and the remarkable Agnes Baltsa. So, bravo Madison Opera, for a thoroughly enjoyable afternoon at the opera. I heard several people say that it was a long one — three hours — but for me the time flew. 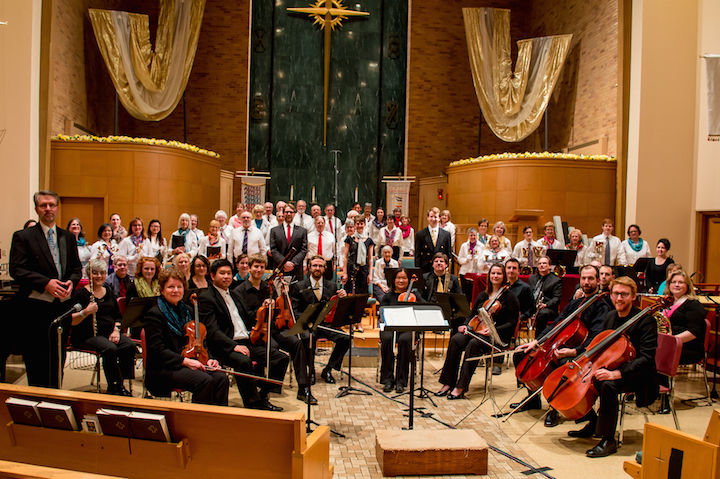 Classical music: Earth Day will be celebrated with Handel’s “Ode for St. Cecelia’s Day” this Saturday and Sunday afternoons. Plus, the UW Symphony and soprano Elizabeth Hagedorn perform music by Weber, Wagner and Tchaikovsky in a FREE concert Friday night. 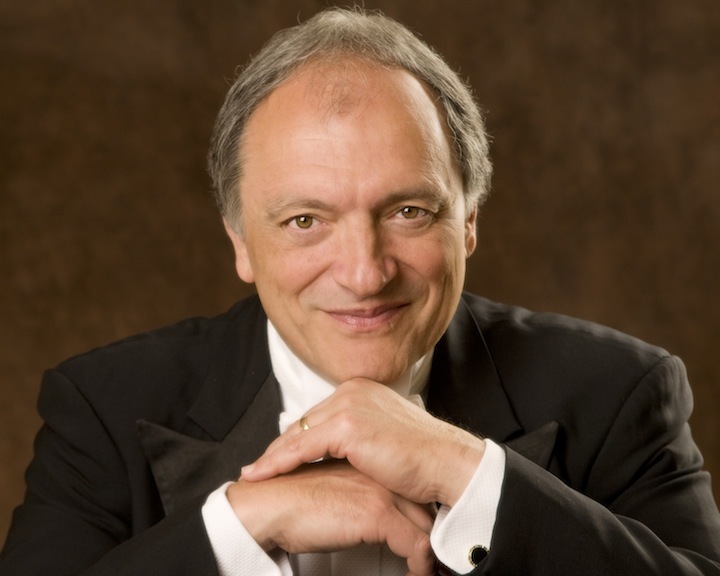 ALERT: This Friday night at 8 p.m. in Mills Hall, guest conductor Andreas Stoehr of Vienna will lead the UW Symphony Orchestra and his Wisconsin-born wife, soprano Elizabeth Hagedorn, who has taught at the UW-Madison for the past three years, in a FREE concert. The program includes the Overture to the opera “Der Freischuetz” by Carl Maria von Weber; the “Wesendonck Lieder,” or songs, by Richard Wagner; and the Symphony No. 6 “Pathetique” by Peter Ilyich Tchaikovsky. The Ear hears from a knowledgeable source that the concert will be outstanding. 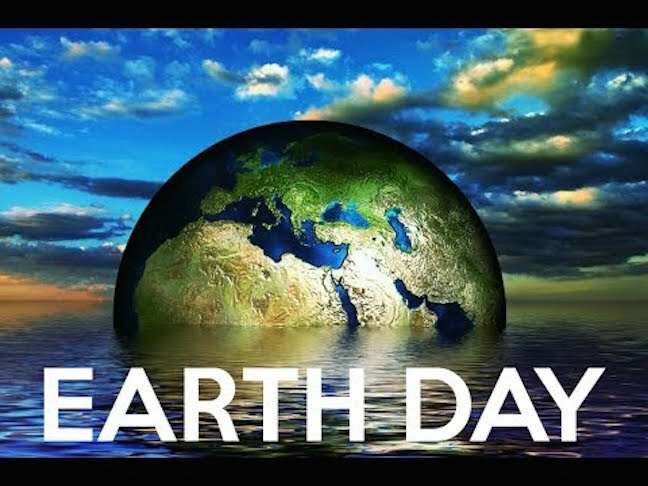 The Madison Area community is invited to celebrate the 46th anniversary of Earth Day – which was founded by former Wisconsin Governor and U.S. Senator Gaylord Nelson — with an afternoon concert and reception on this Saturday, April 23, and Sunday, April 24. The event is sponsored and organized by the group Maestro Productions. 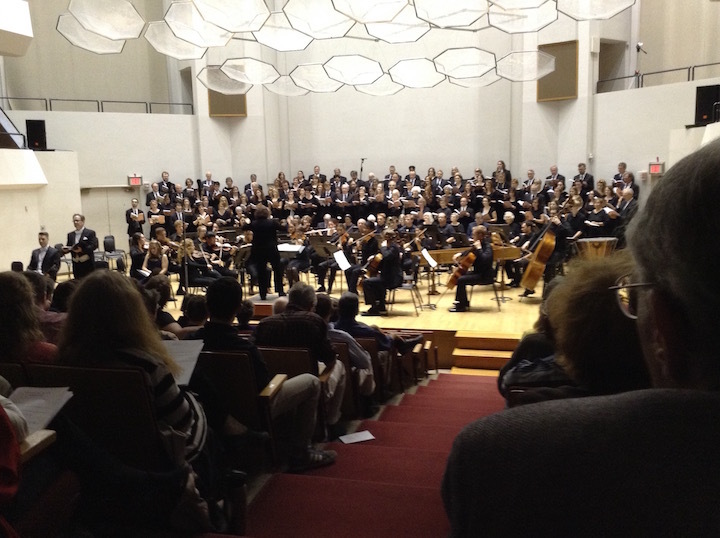 The Madison Area Community Earth Day Celebration Concert and Reception features the Madison Area Community Chorus and Orchestra (below, from 2015) with guest soloists and the Ringing Badgers Handbell Ensemble. 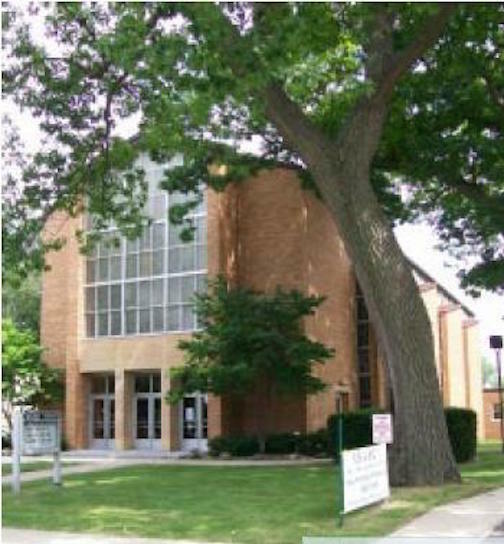 It will be held at Immanuel Lutheran Church, 1021 Spaight Street, on Saturday, April 23, at 2 p.m. and on Sunday, April 24, at 2 p.m. 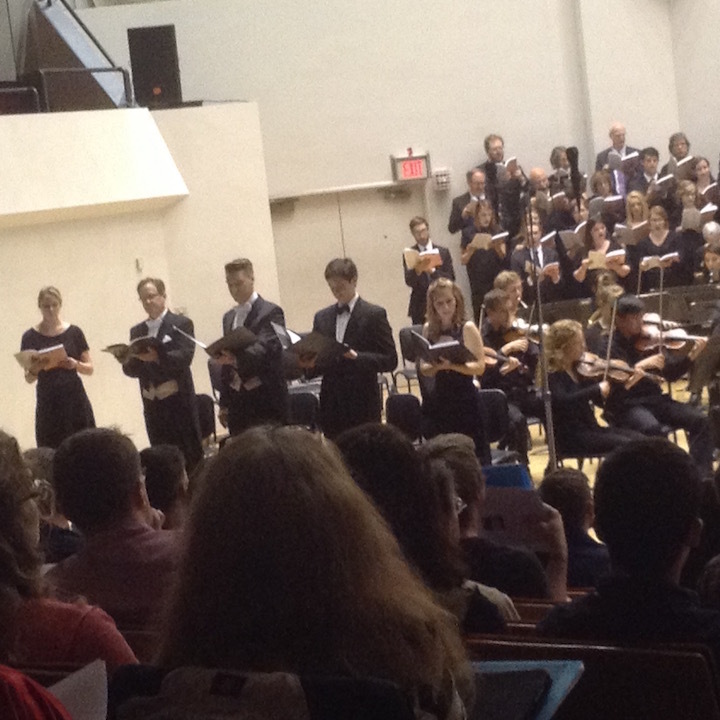 The program opens with Maestro’s Ringing Badgers Handbell Ensemble. 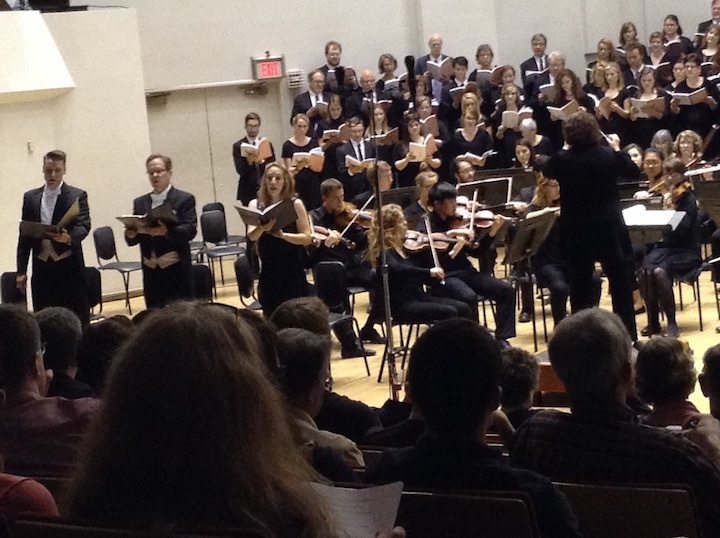 Guest soloists include soprano Rachel Edie Warrick (below top) and lyric tenor J. Adam Shelton (below bottom). A reception will follow the concert in Immanuel’s Lakeview Room. Tickets for the event are $15 for adults, $12 for seniors and $8 for children and students. They are available from Willy Street Co-op Stores (East and West Locations), online at http://maestroproductions.brownpapertickets.com, and at the door. More information is available at Maestro’s website: www.maestroproductions.org.